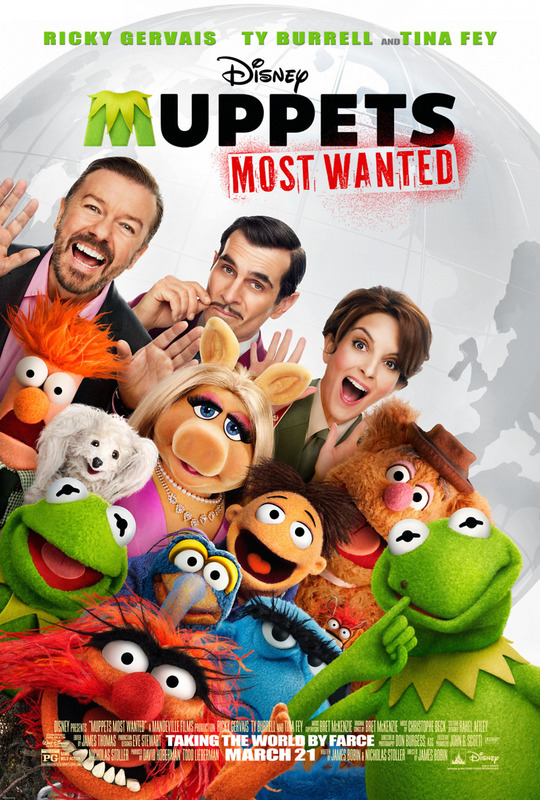 Muppets Most Wanted DVD and Blu-ray release date was set for August 12, 2014. Those crazy Muppets are at it again. They begin by kicking off a long-awaited world tour of the show. At the same time they are traveling in Europe, a huge jewel robbery takes place. Just as luck would have it, the leader and mastermind of the heist is a Kermit the Frog doppelganger. He and his evil partner frame the real Kermit, and, in true Muppet style, hilarity ensures. It is a star-studded case of mistaken identity.